The ever popular midland race is back for its 8th year and registration opens on Thursday 1st March. We are delighted to announce that like last year, the Two Provinces Sprint race is part of the National Series and the 2018 Super Series draft legal sprint races. This year, we’re delighted to host the Two Provinces Tri. 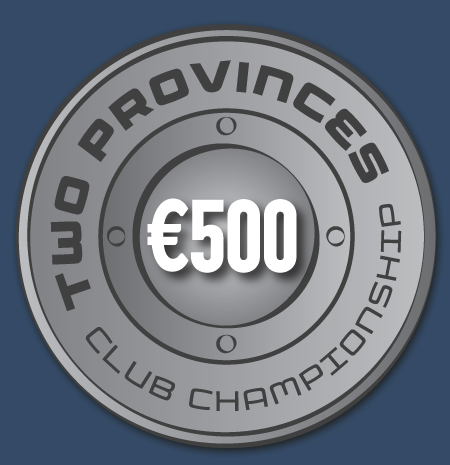 Club Championship, offering athletes the opportunity to help their club compete for a €500 prize and become the inaugural Two Provinces Club Champions. Everyone who starts the race will be contributing to their club score, with extra points added based on athletes finishing times. 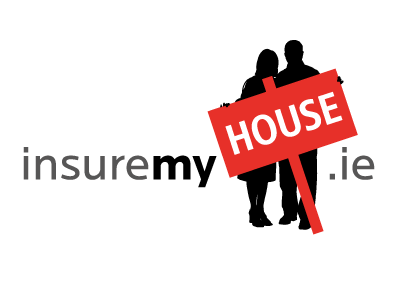 For details of the scoring system see here. 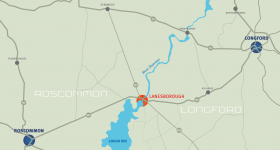 These races are always very popular, so if you don’t want to miss out this year, sign up on Thursday 1st March at http://www.triathlonireland.com. Bring your friends, family and club members and make it a weekend to remember! 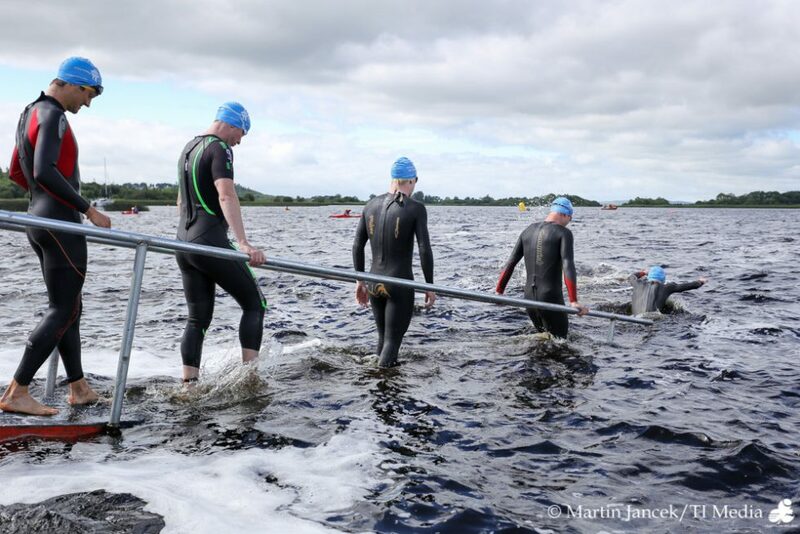 Two Provinces Triathlon also host the Two Provinces Aquathon on Wednesday 4th July. It is a fantastic opportunity to experience the swim & run course prior to the Triathlon race!